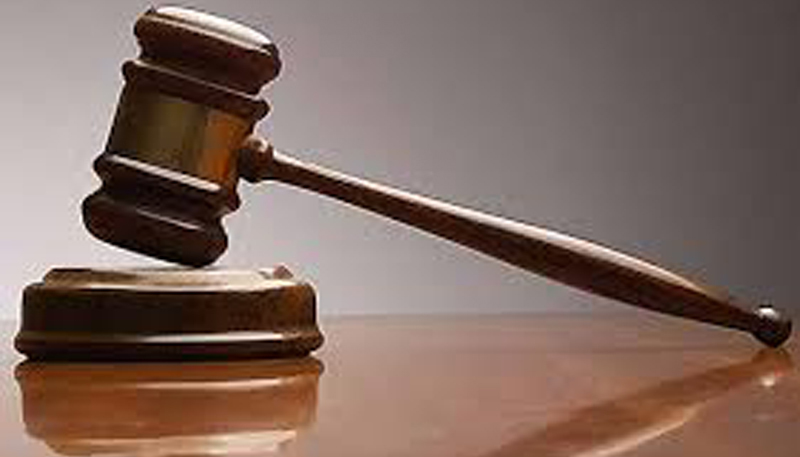 A former accountant of the National Water Supply and Drainage Board’s (NWSDB) Kelaniya regional office was sentenced to 37 years rigorous imprisonment by the Colombo High Court. This is for misappropriating Rs.13 million after fraudulently using its manager’s signature. The accused was ordered to pay Rs.4 million fine on eight counts. The accused Ananda Mabola (66) was further ordered to pay Rs.13 million as compensation to the National Water Supply and Drainage Board. High Court Judge Gihan Kulatunga observed that the accused will have to serve an additional 23-year jail term in the event of defaulting the compensation. The High Court Judge maintained that the prosecution has proved the accused guilty beyond reasonable doubt on eight counts. The Attorney General had filed indictments against the accused for misappropriating Rs.13 million belonging to the Water Board from 57 cheques on several occasions in 2015. Investigations had revealed that the accused had fraudulently used the branch manager’s signature to withdraw money from cheque transactions.